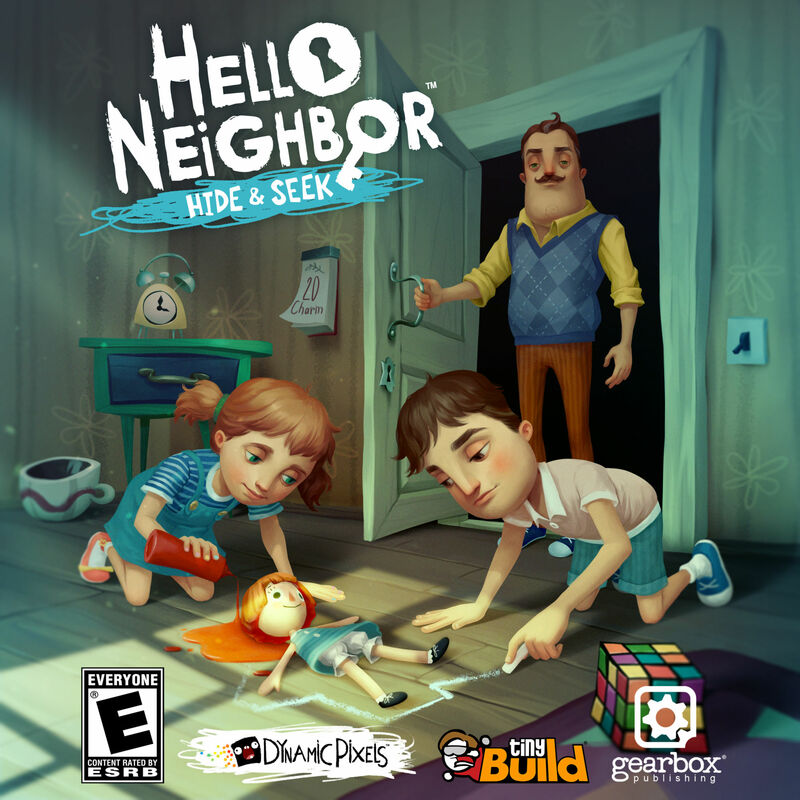 Hello Neighbor: Hide and Seek is the exciting prequel to the stealth horror hit. 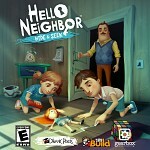 Find out what happens right before the events of the main game. Ad Infinintum is a surealistic horror game set in the trenches of World War I. Hide from vicious creatures and escape this hostile world.